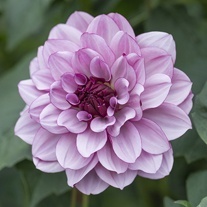 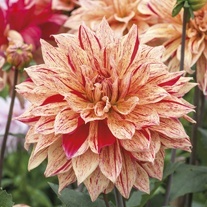 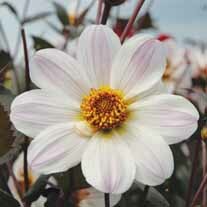 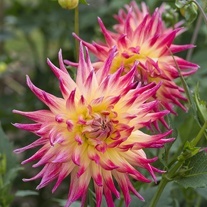 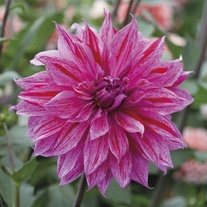 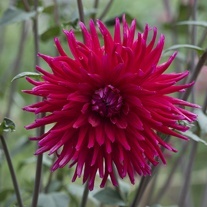 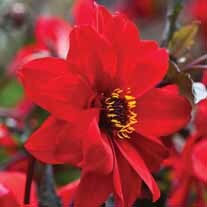 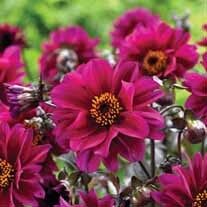 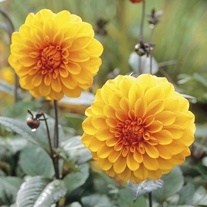 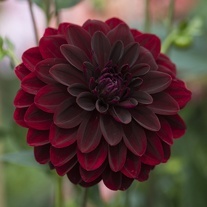 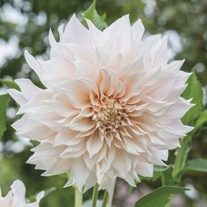 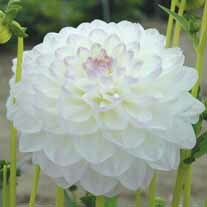 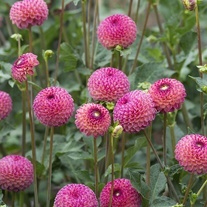 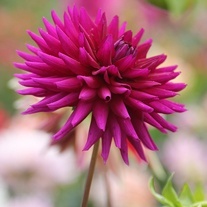 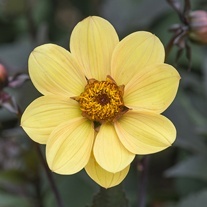 Stars of the summer garden, Dahlias provide both style and substance to border and container displays. 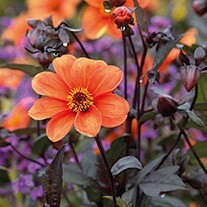 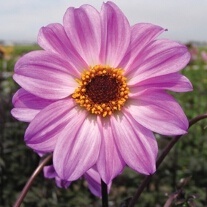 Great value, they make excellent cut flowers - and the more you cut the more flowers they produce! 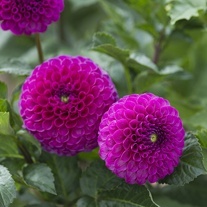 Our tubers are all field grown, hand-picked and graded to ensure the best possible quality.